The Concours of Elegance will return from 1-3 September with an event that welcomes more exclusive features, a broader selection of the world’s most amazing cars and more action than ever. The 2017 event will also see a greater selection of more modern ultra-exclusive supercars, as part of a collection curated by founder of the Harry’s Garage YouTube channel and evo magazine, Harry Metcalfe. At the other end of the automotive spectrum, the Concours of Elegance will also be working with the Royal Automobile Club to create a collection of pre-1905 ‘veteran’ cars. 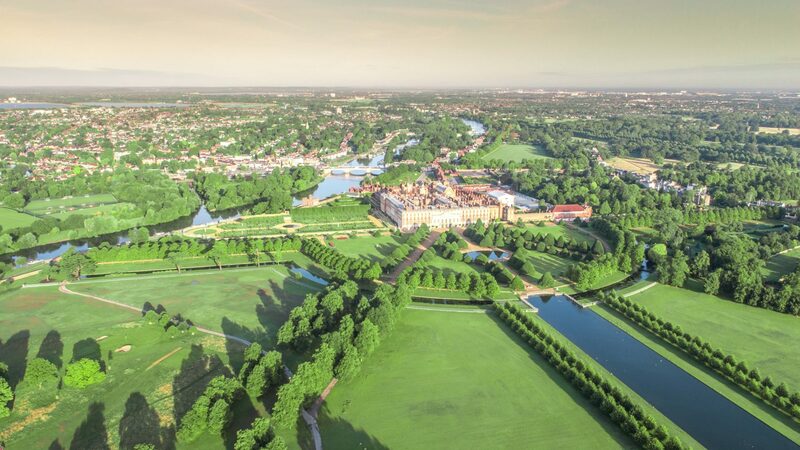 Arriving at Hampton Court Palace over the weekend, visitors will be treated to all the sights and sounds of the very first motoring pioneers. As ever, the main focus of the Concours of Elegance will be the world-class collection of historic vehicles picked by the Steering Committee to compete in the event’s main concours d’elegance. Spanning from the late 19th Century to the present day, these unique or extremely rare cars will travel to Hampton Court Palace from all corners of the globe. Details of some of these star cars will be announced over the coming months. A brand new addition to the Concours of Elegance this year is a revamped Talking Concours stage, featuring a number of parades throughout the weekend. Collections of vehicles will start their engines and drive through the grounds and up onto the stage, allowing visitors to experience more of the sounds and smells of these iconic cars than ever before.